The core of running a business is having not any, but fine skills and knowledge in marketing, as these come in handy. Not only that, but knowing the latest tricks in how to understand more and give out more to your clients is of great importance. 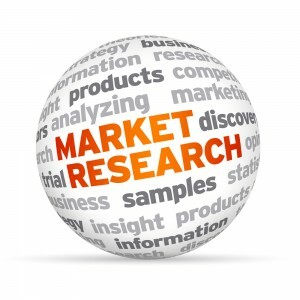 Have you heard of a successful business without a rocking market research team? We neither. The bases of marketing are to know which direction goes the flow and just roll with it. Adding a scent of creativity, personal touch and the brand’s name is what will stand out out there in the business world. Finding the right loophole is what you need. 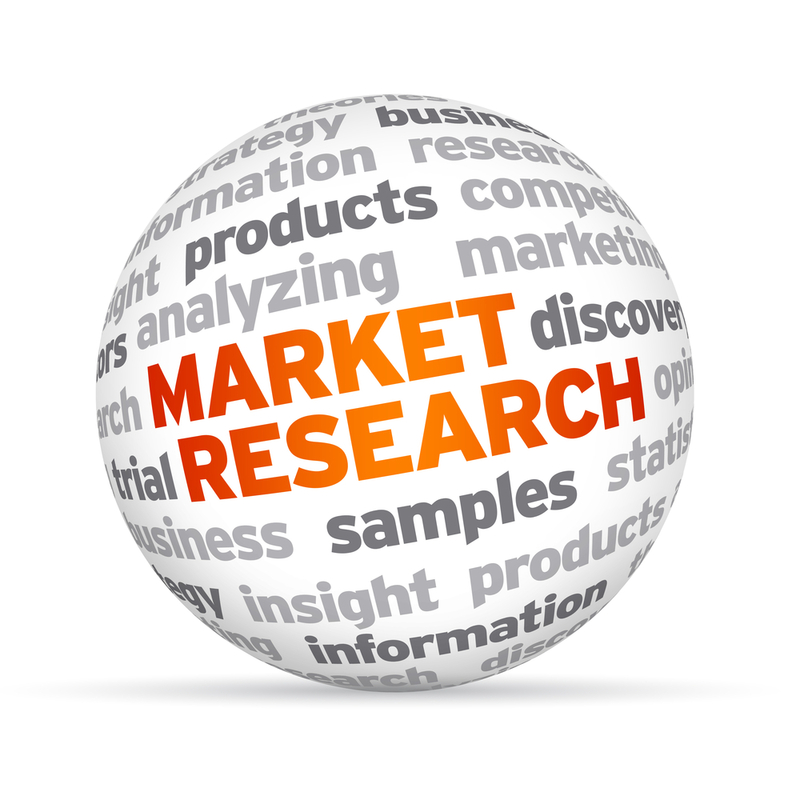 And our Call Centre Customer Support UK market research team can blow you off your shoes, because we know where to search in order to find the upcoming trends that are so important to your business. We know how to understand your customers and how to work with them, so you can expand your company better. While you’re swamped with preparations about your new project, let us interfere and present you with the knowledge of your clients’ perception about your products - what needs to be altered, what runs very well and what doesn’t. Let us help you in getting to know your clients, the people who believe in you to provide them with the proper service and product. Our call centre professionals will deliver you ready market feedback, so you can better focus on the development of your business.